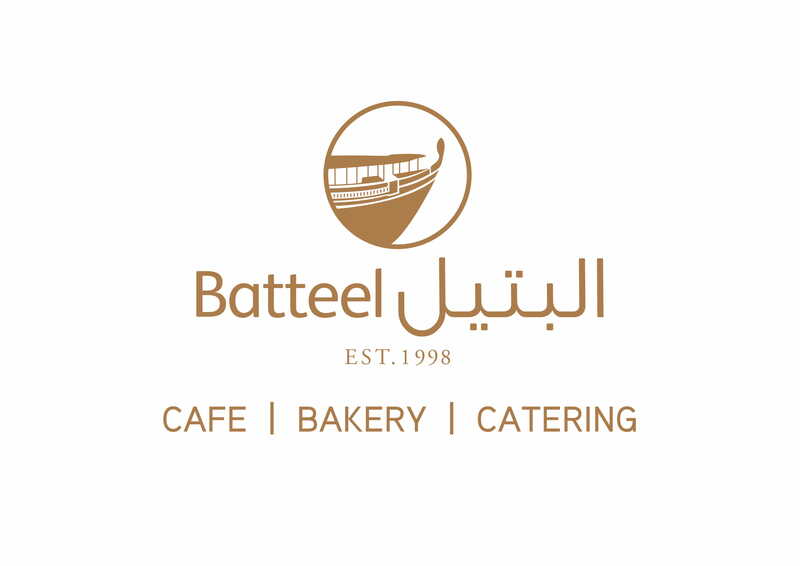 It is a Cake cooked by Batteel Bakery which is considered as one of the top bakeries in Qatar that caters all types of Birthday Cakes and for all type of occasions. 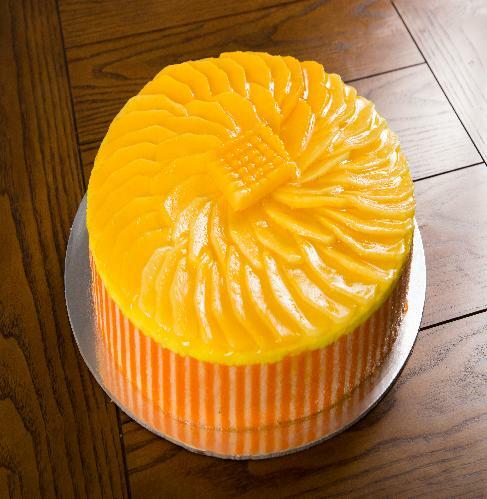 Mango Cake is also considered as a Birthday Cake which you can put candle lights and beautify it further more with your favorite toppings. All Batteel cakes come in an array of different shapes and sizes from 1.5kg to 10kg in weight. All Batteel cakes can be made with your favorite filling whether it is a White Forest Cake, Chocolate Cake, Black Forest Cake and Birthday Cake with extra fillings. Now customers all over Qatar can place their order online and buy this Cake online and the delivery absolutely FREE. For faster Delivery process customers are requested to highlight what occasion it is intended to for product availability before buying the Product Online. There are many shapes pf Victoria Cakes that are available in the market like below images demonstrates the same, but Batteels offers you the best Victoria Cake ever.